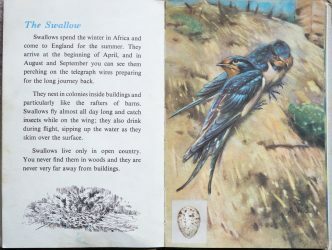 Since this Ladybird book was published we’ve been to the moon, we’ve entered the computer age, there’s been huge urbanisation, the human population has more than doubled and we’ve caused mass destruction of habitat and extinction of species. 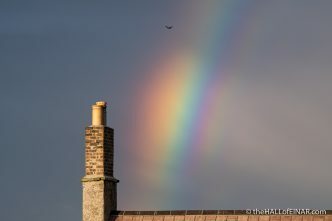 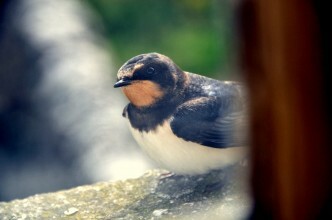 What’s happened to Swallows in that time? 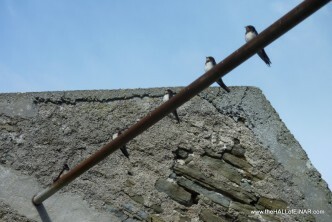 Unaware of the smartphone camera inches from their heads. 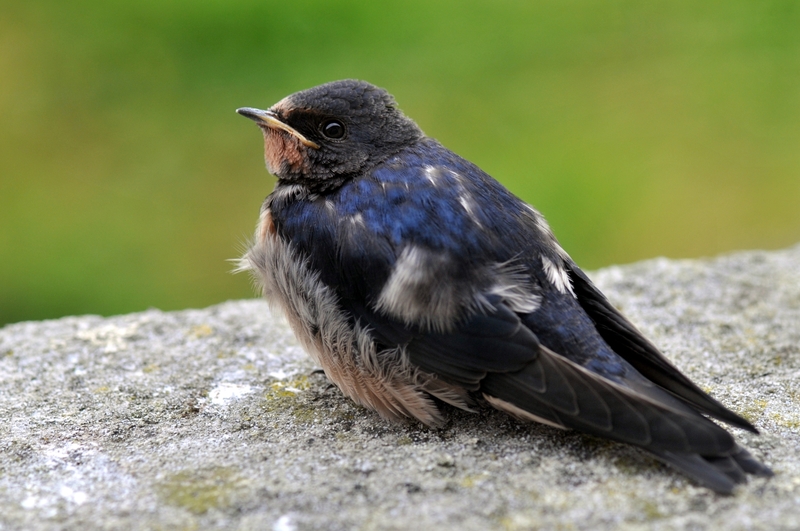 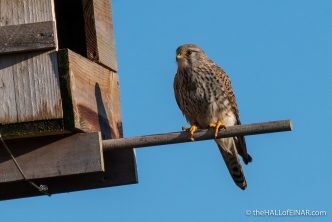 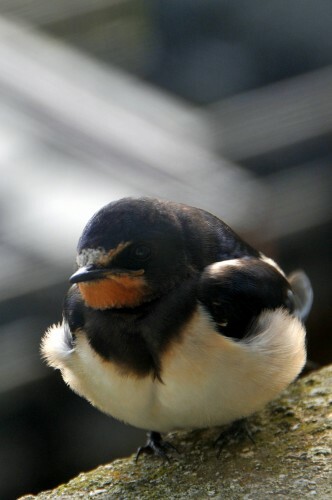 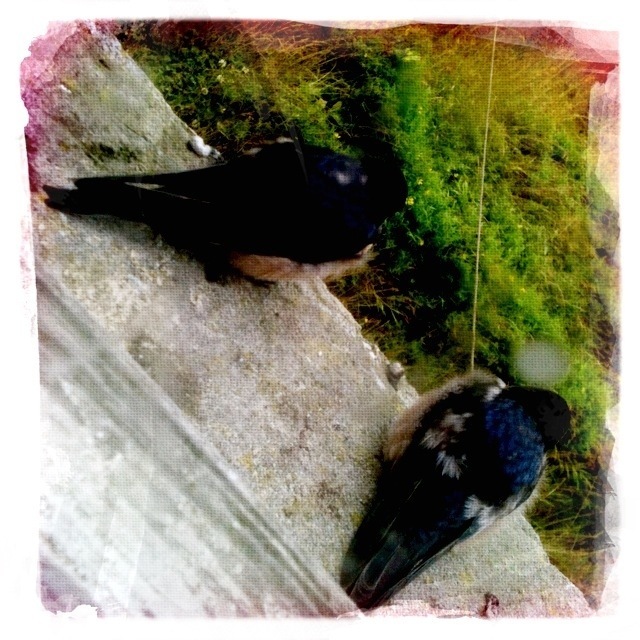 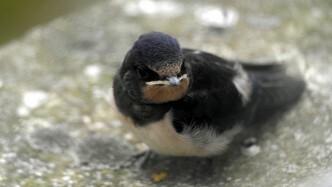 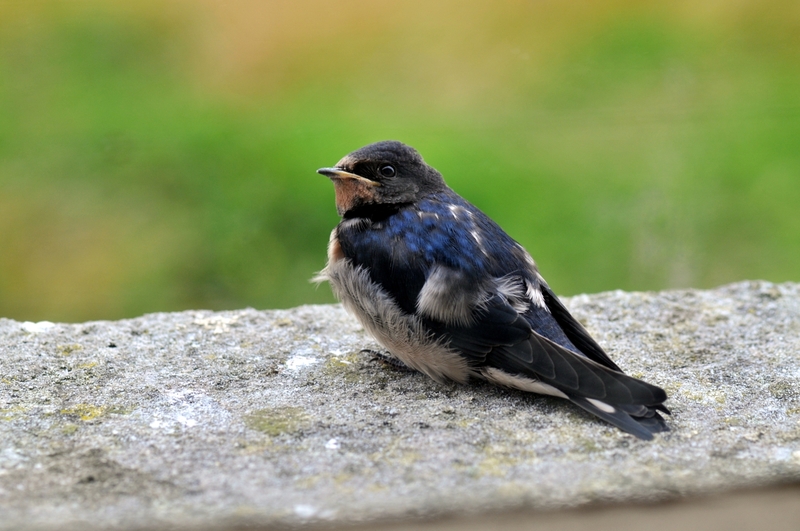 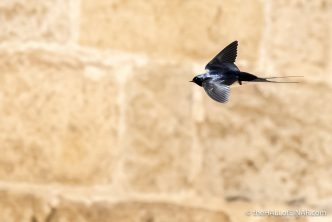 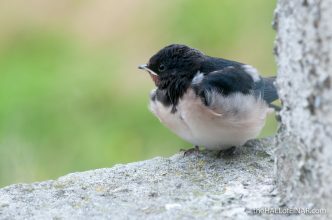 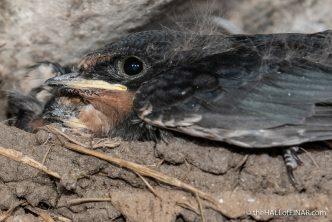 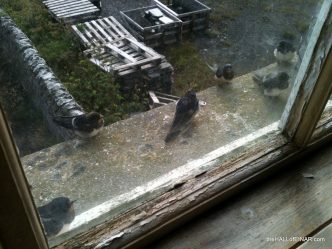 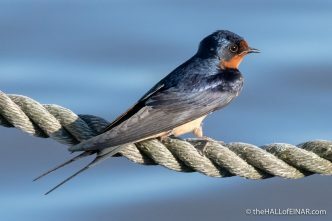 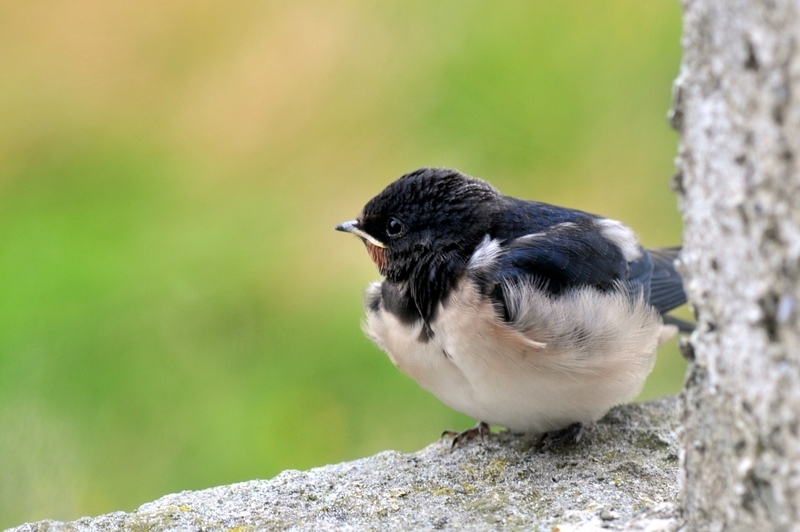 Families of young swallows are fledging and cling to the window ledges of Einar in the strong winds.